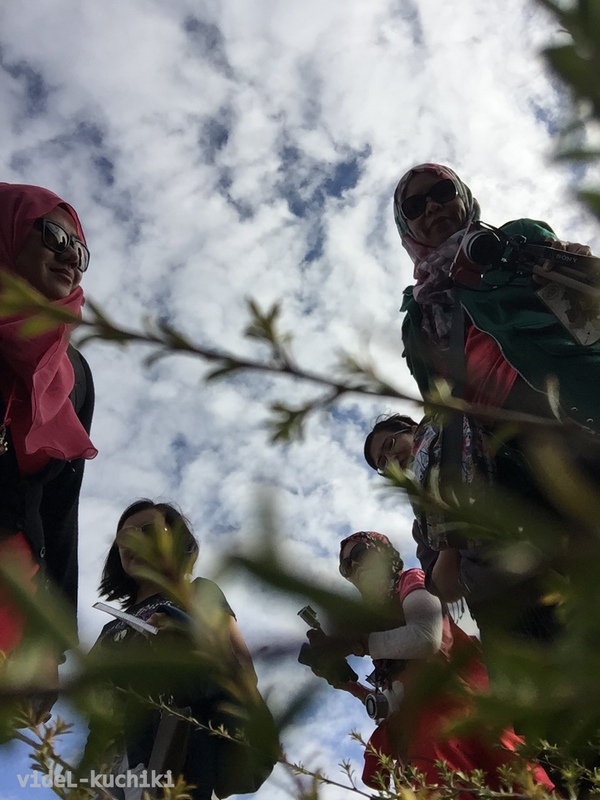 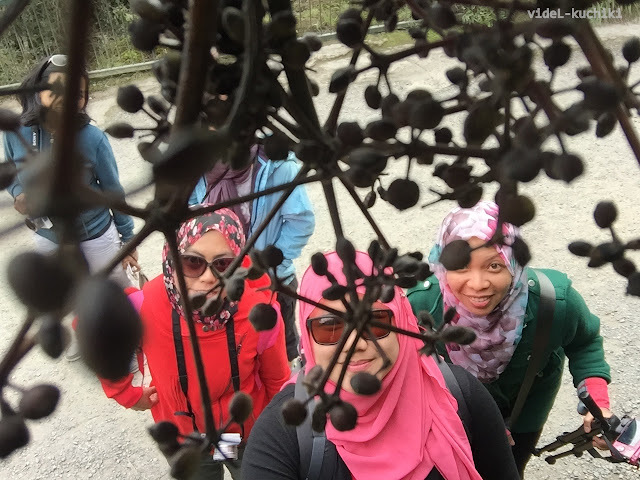 We did exciting activities on day8..
NO, not bungy jumping ahahahha, parasailing je.... ahahahah mcm hebat sgt. 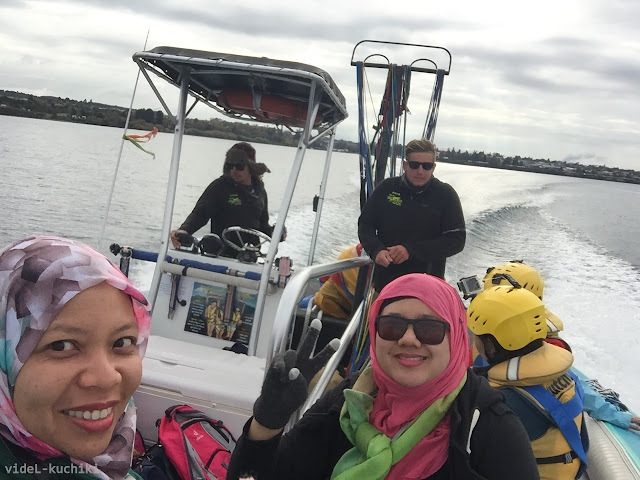 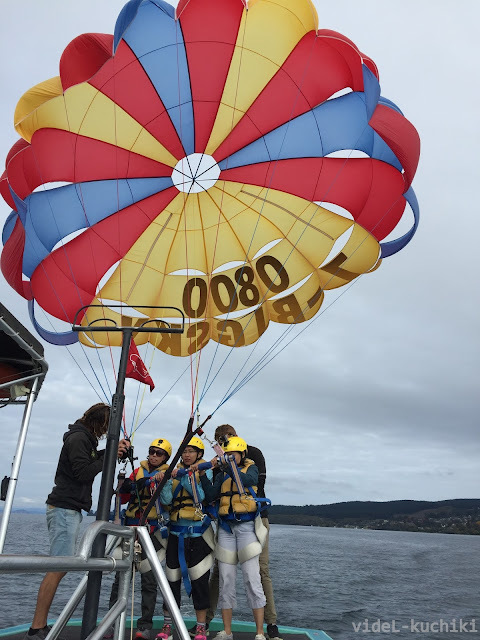 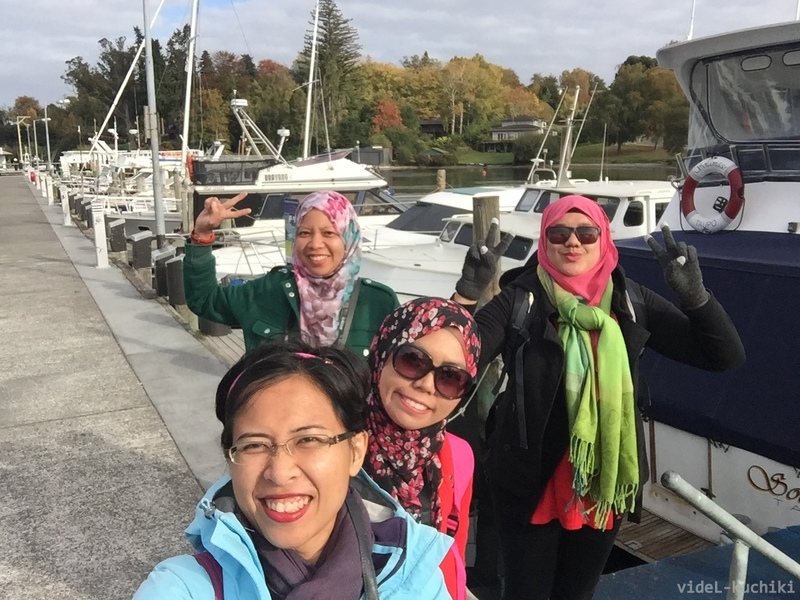 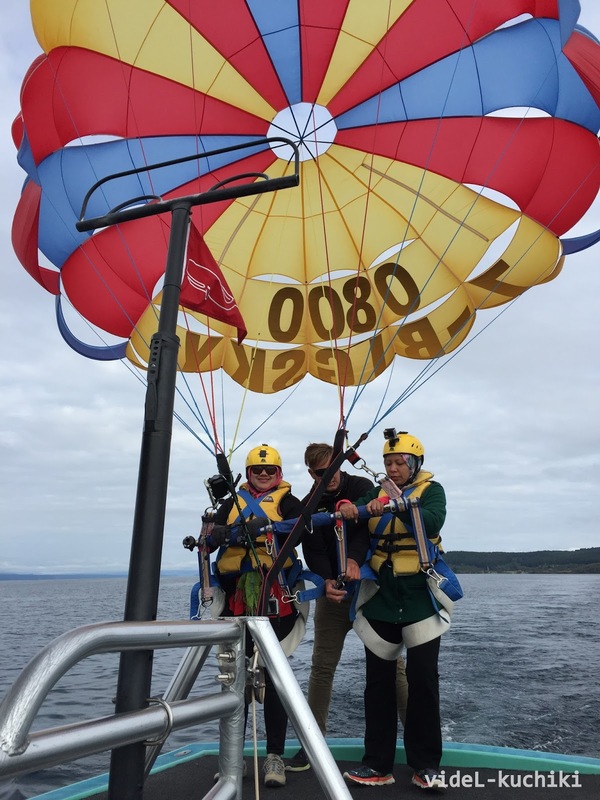 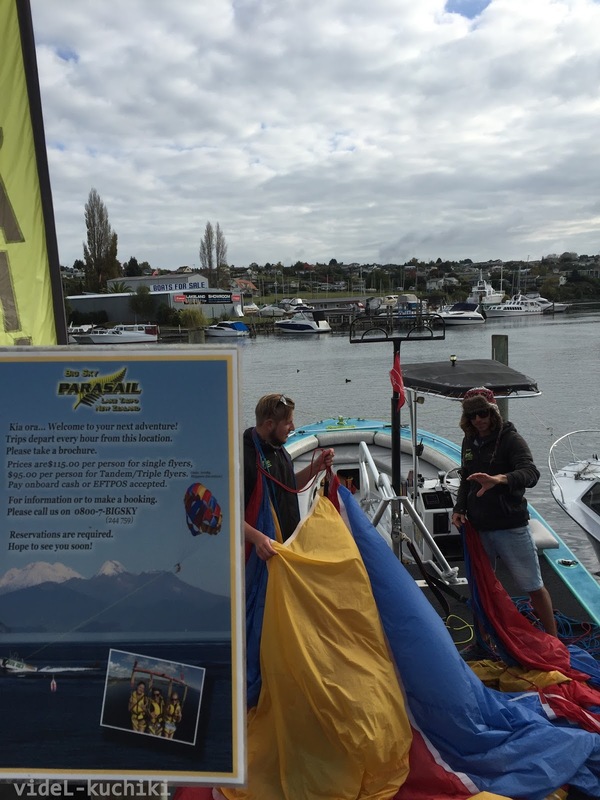 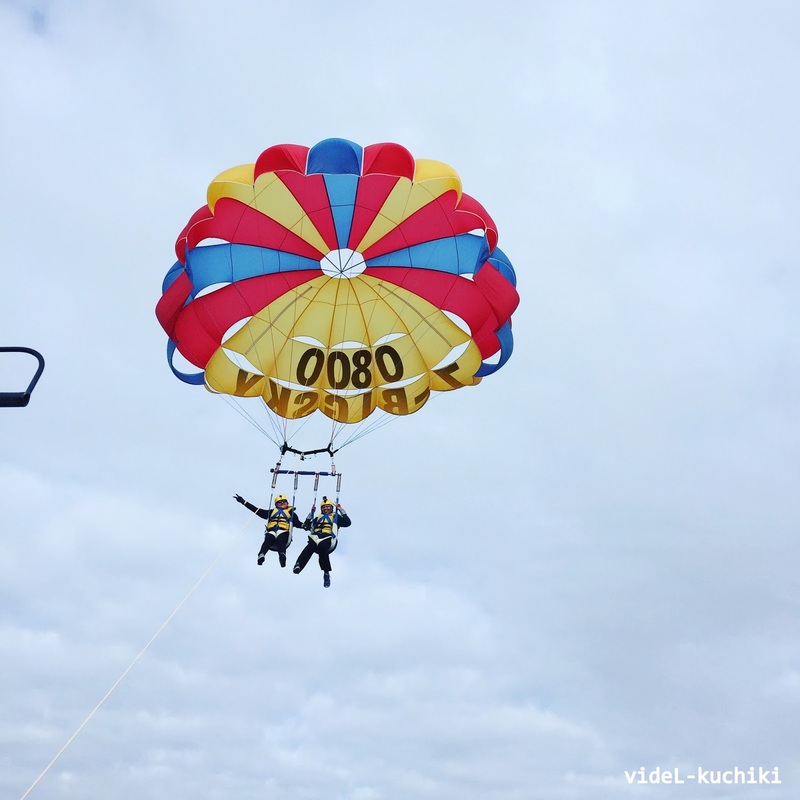 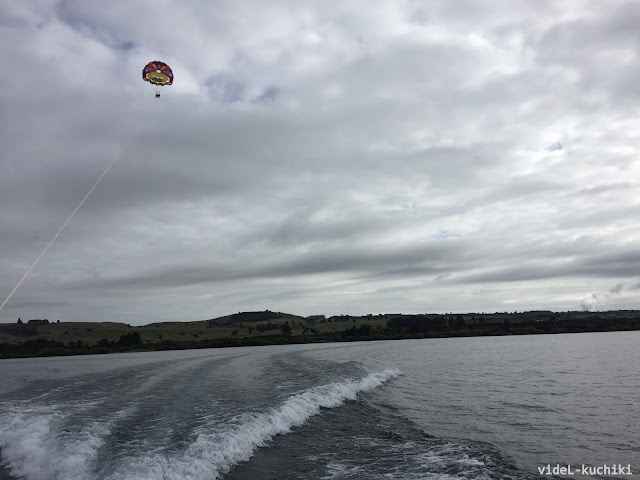 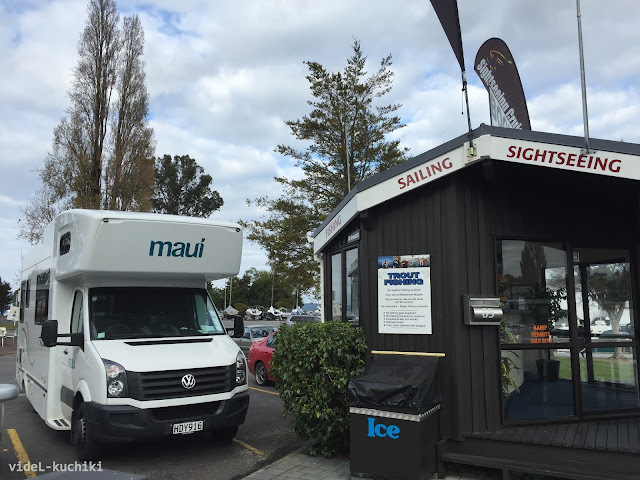 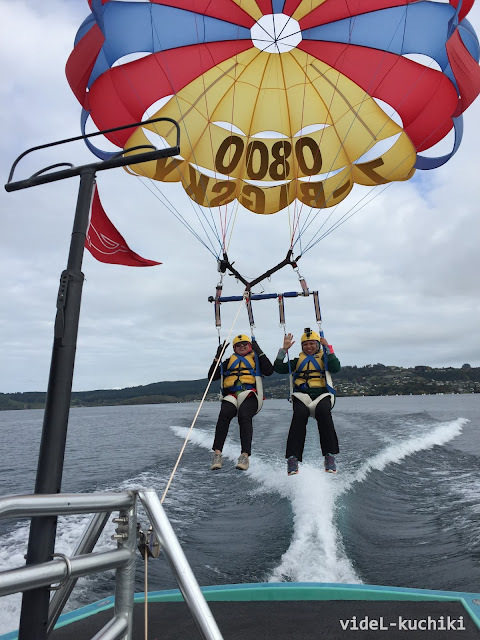 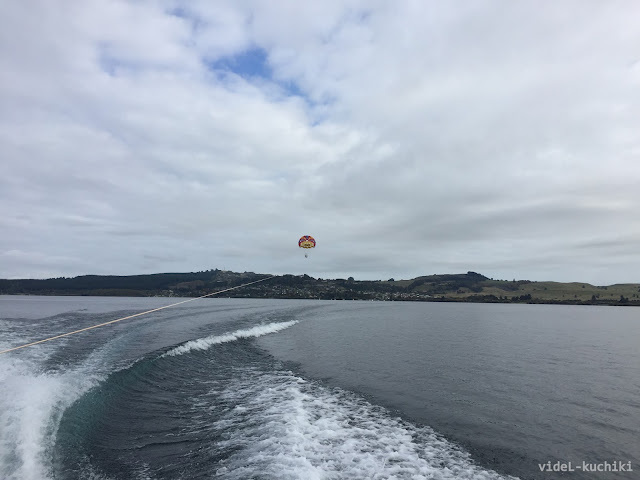 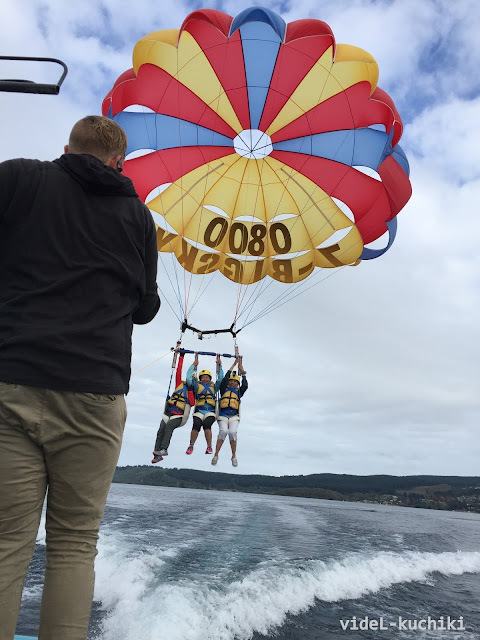 So, we bought online & pre-booked parasailing activity at Lake Taupo for NZD85 perperson. 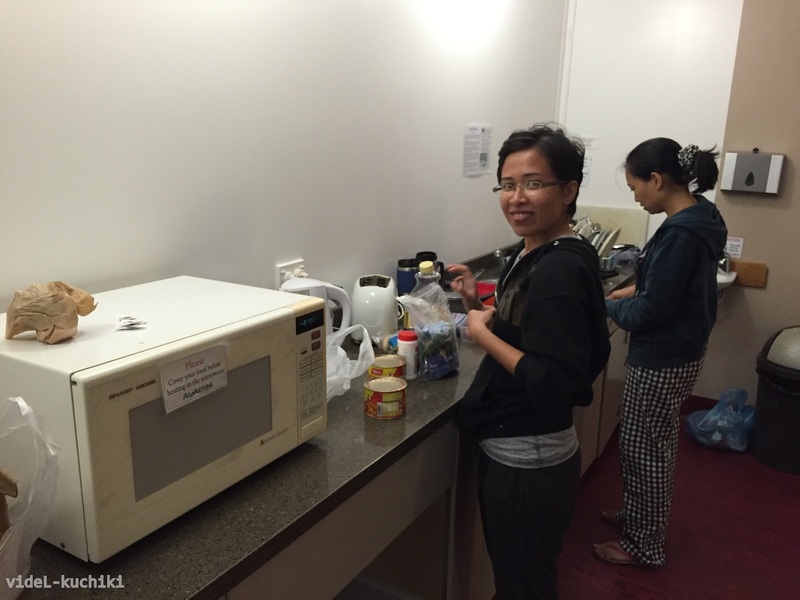 Since we allocated 930am as the check in time for this, the breakfast & repacking stuff (since we stayed at hotel lastnite, not inside the motorhome) were really fast. 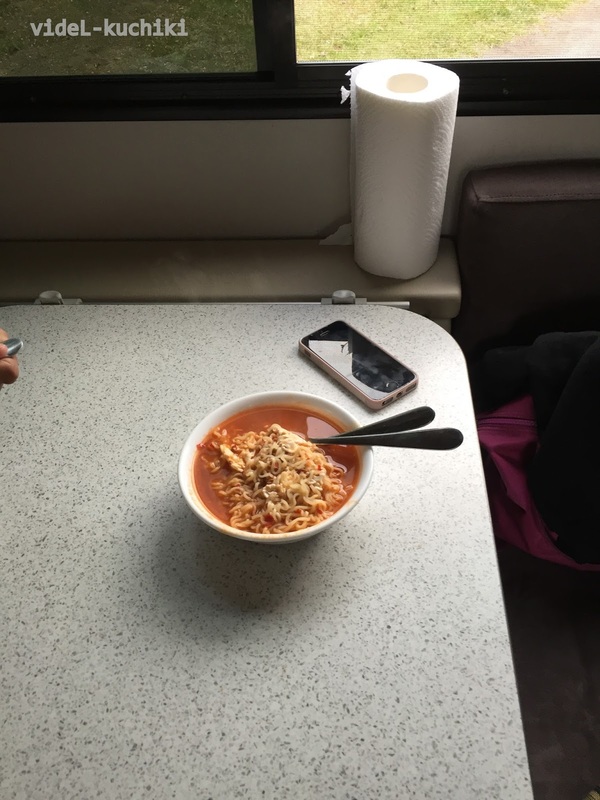 i had to munch my breakfast during driving. Lake Taupo is around 80km drive from the hotel in rotorua. Too bad, the weather wasnt really beautiful and pictures wasnt so bright, but, love it anyway. 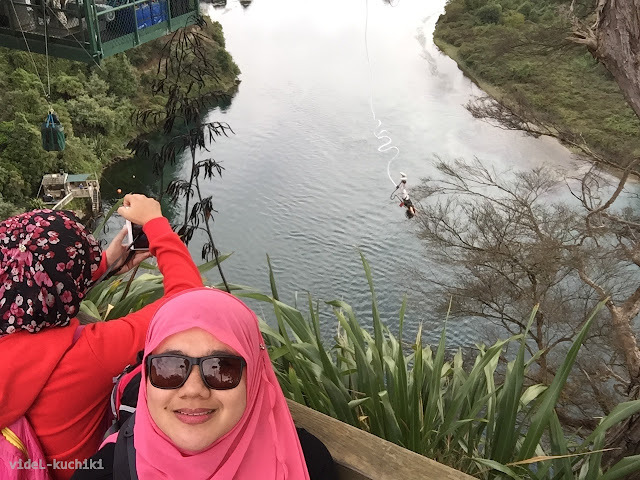 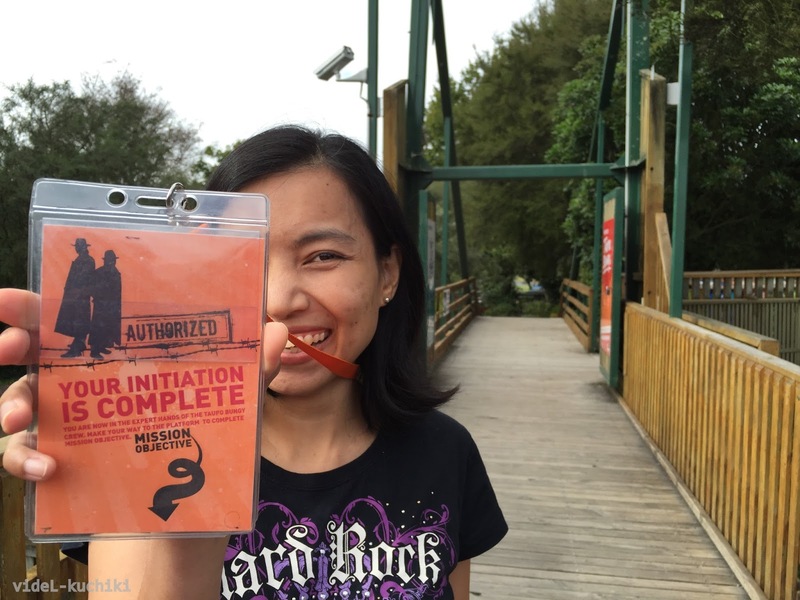 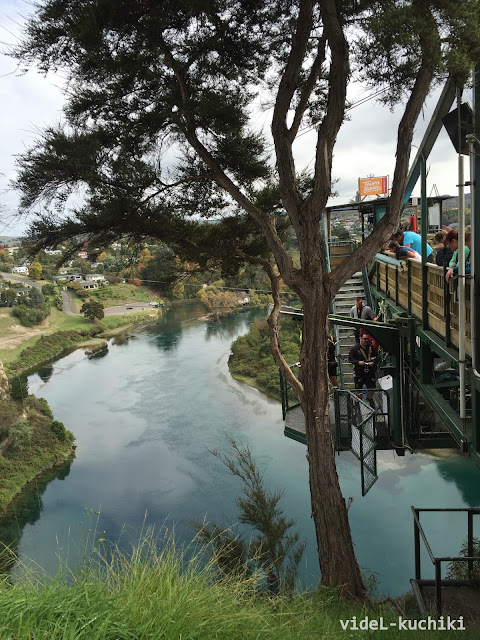 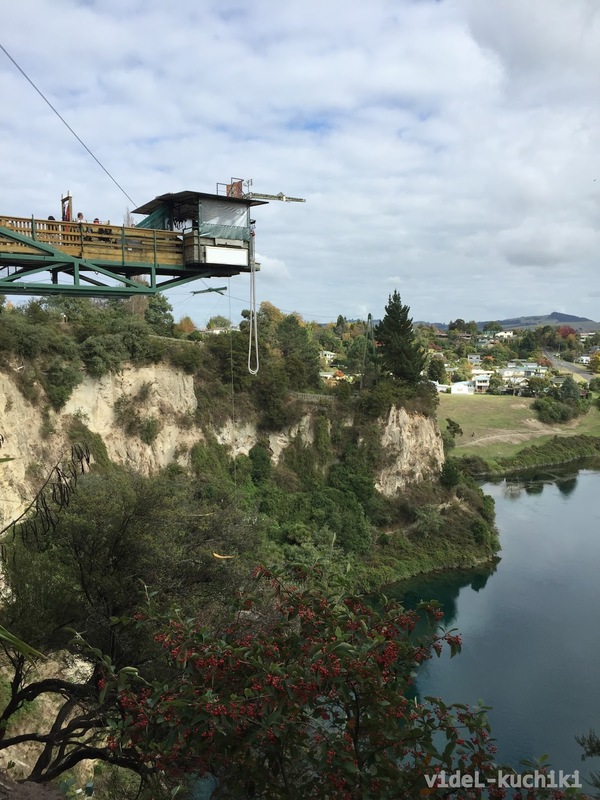 And right after that, we send WR for her bungy jumping (also at lake taupo, but at different side of the lake). 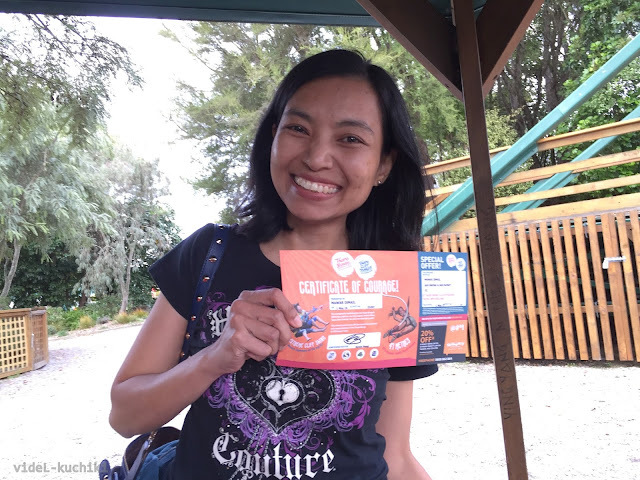 she did it for NZD109 (also bought it online before flying to NZ). New Zealand’s largest lake, Lake Taupo, sits in the caldera of a volcano that began erupting about 300,000 years ago. The caldera was formed by a collapse during the Oruanui eruption about 26,500 years ago, which threw out 750 cu km of ash and pumice, making Krakatoa (8 cu km) look like a pimple. 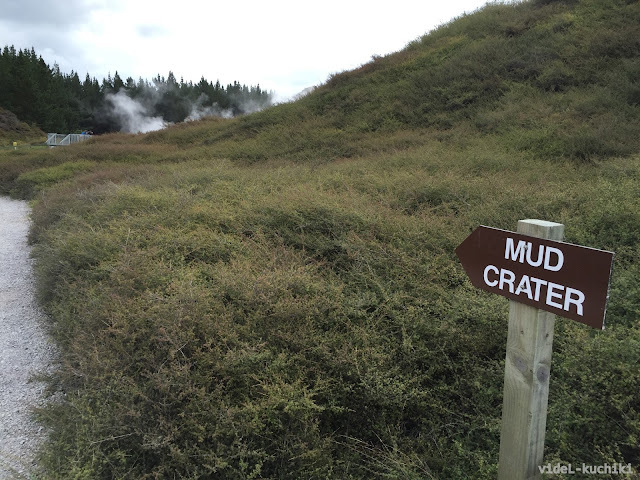 The last major cataclysm was in AD 180, shooting up enough ash into the atmosphere for the red skies to be noted by the ancient Romans and Chinese. 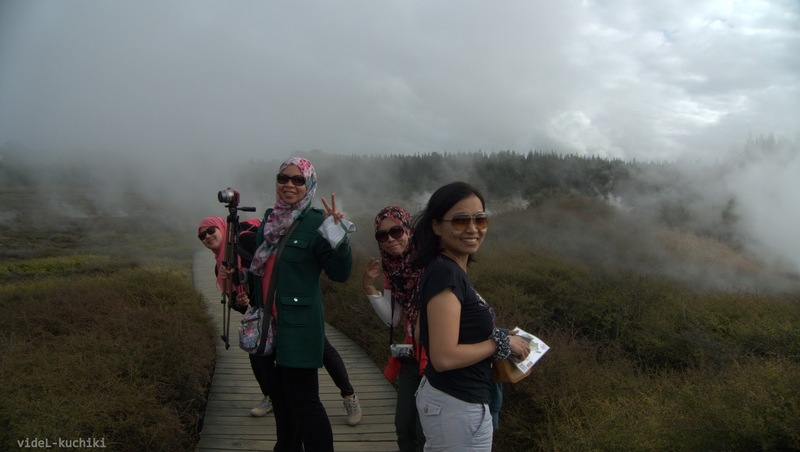 The area is still volcanically active and, like Rotorua, has fascinating thermal hot spots. Today the 622-sq-km lake and its surrounding waterways are serene enough to attract fishing enthusiasts from all around the world. 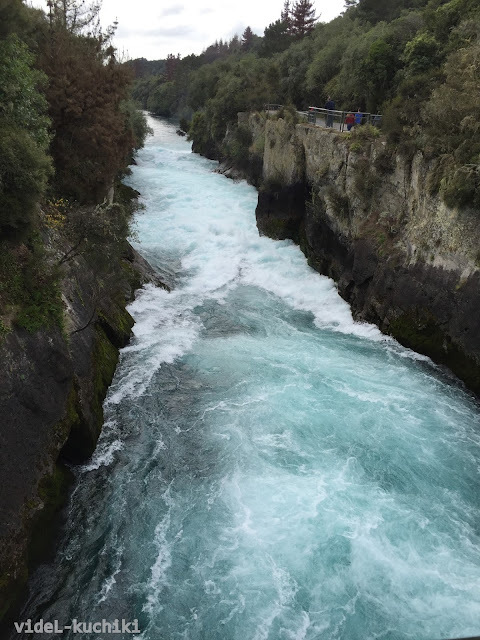 And 7km drive from lake taupo, we went to HukaFalls. 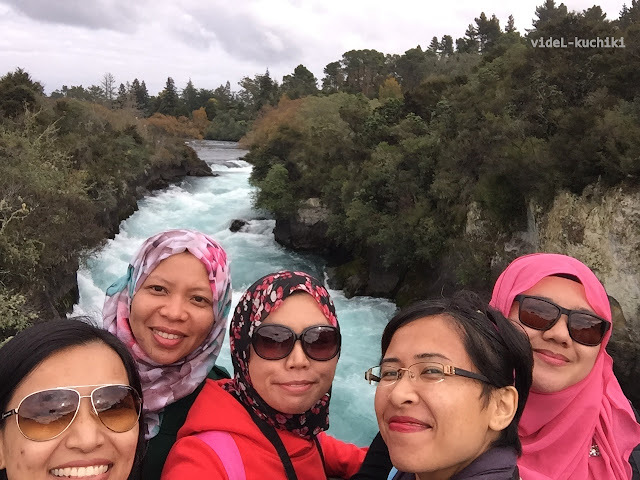 The Huka Falls are a set of waterfalls on the Waikato River (the longest river in NZ) that drains Lake Taupo. 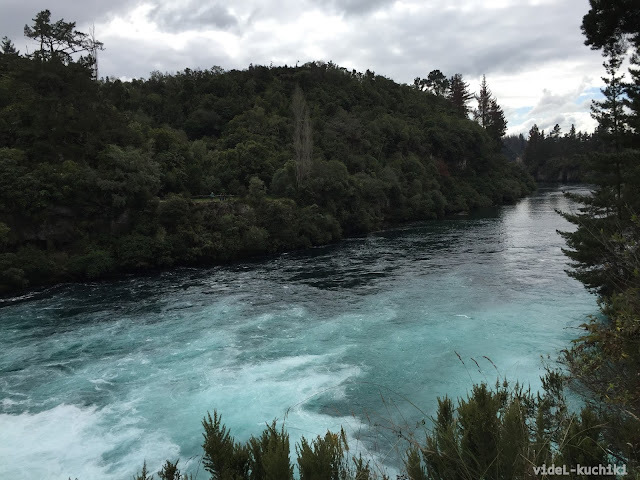 A few hundred metres upstream from the Huka Falls, the Waikato River narrows from approximately 100 metres across into a canyon only 15 metres across. 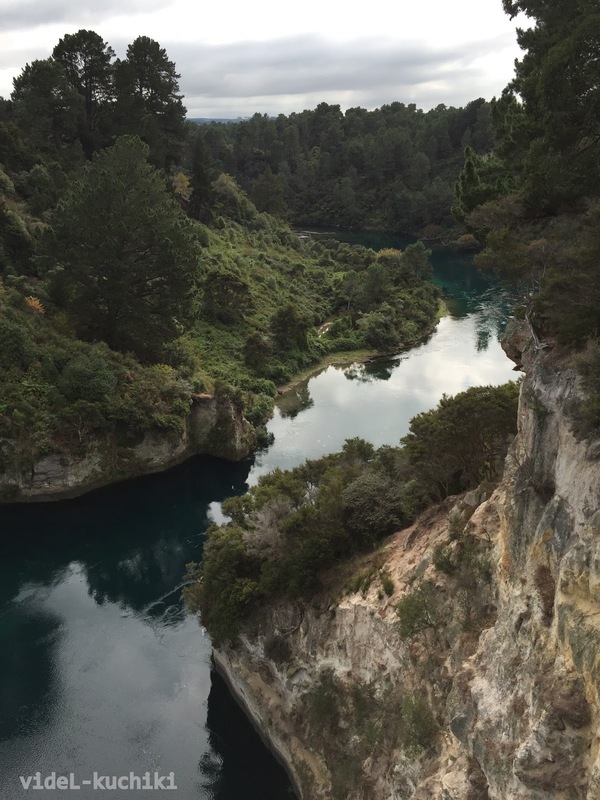 The canyon is carved into lake floor sediments laid down before Taupo's Oruanui eruption 26,500 years ago. The volume of water flowing through often approaches 220,000 litres per second. 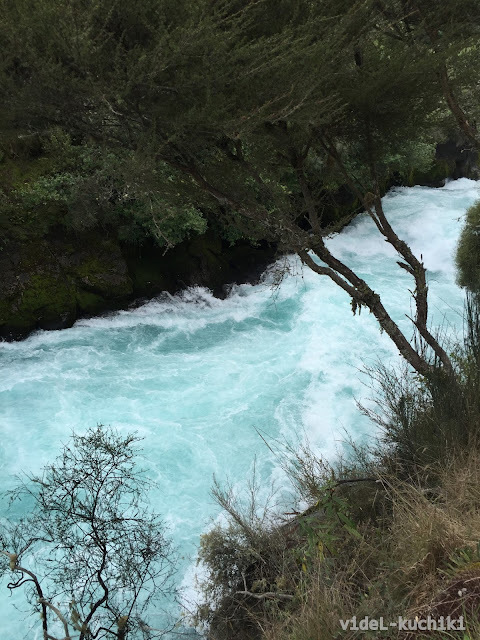 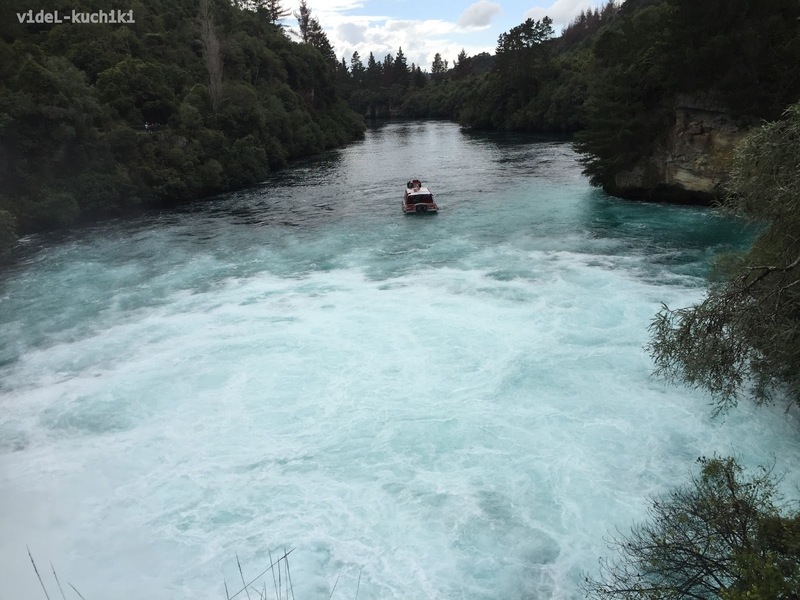 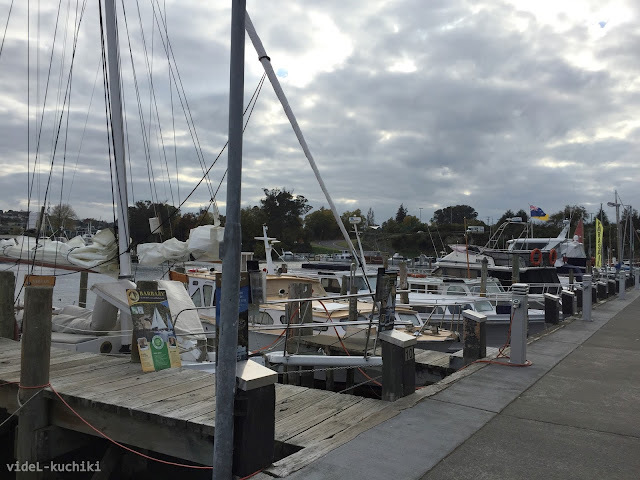 The flow rate is regulated by Mighty River Power through the Taupo Control Gates as part of their hydro system planning, with Waikato Regional Council dictating flows during periods of downstream flooding in the Waikato River catchment. 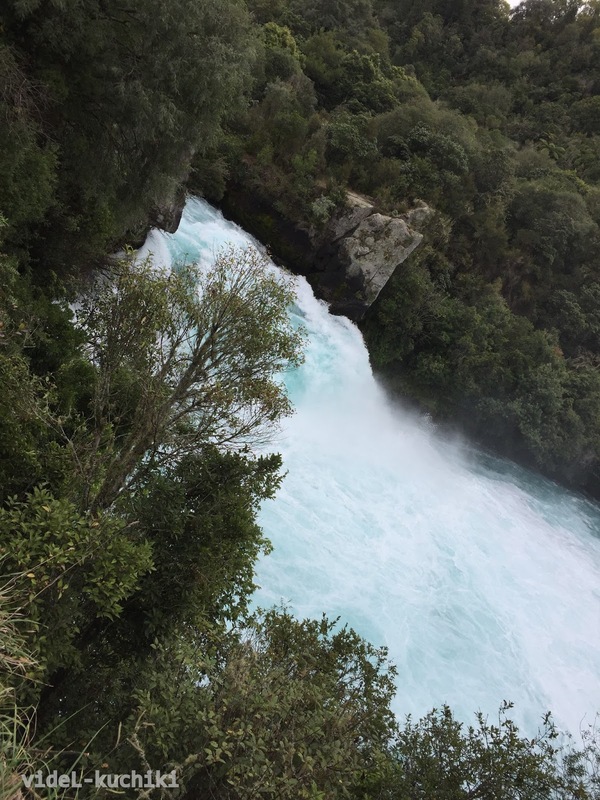 At the top of the falls is a set of small waterfalls dropping over about 8 metres. The final stage of the falls is over a 6-metre drop, raised to an effective 11m fall by the depth of the water. 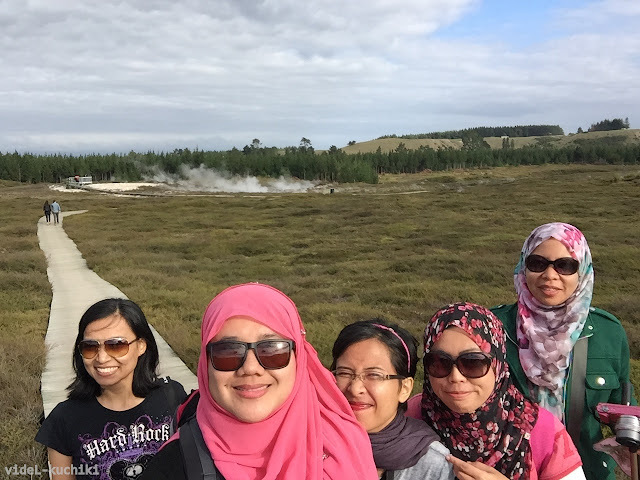 And 3km drive from hukafalls, we went to craters of the moon. The Craters of the Moon (COM) geothermal walkway wanders through a weird, other-worldy, landscape featuring bubbling craters and steaming vents. 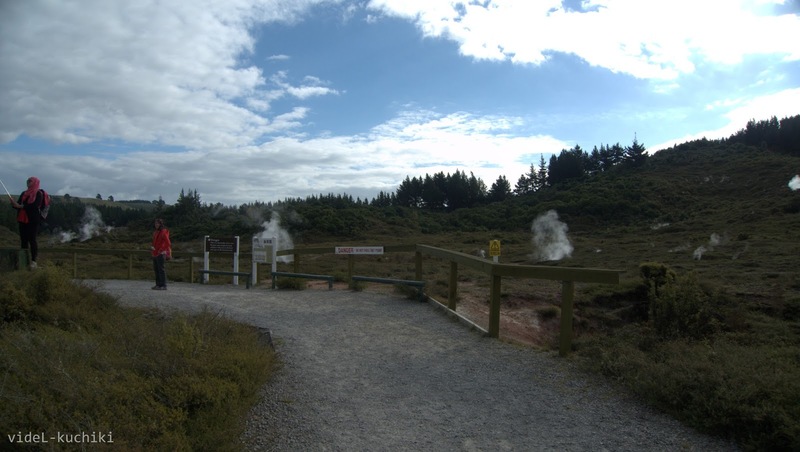 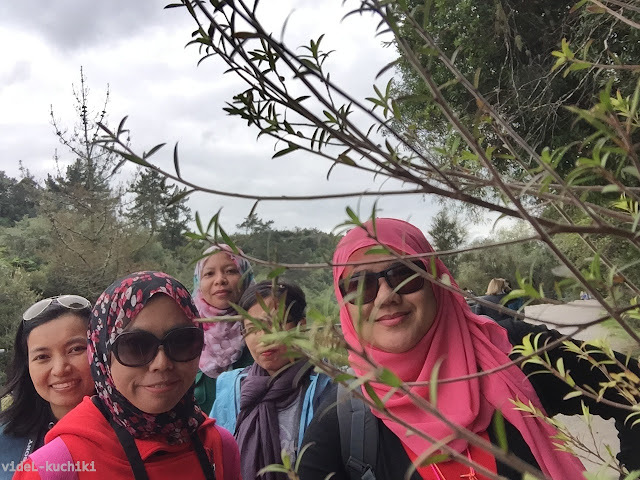 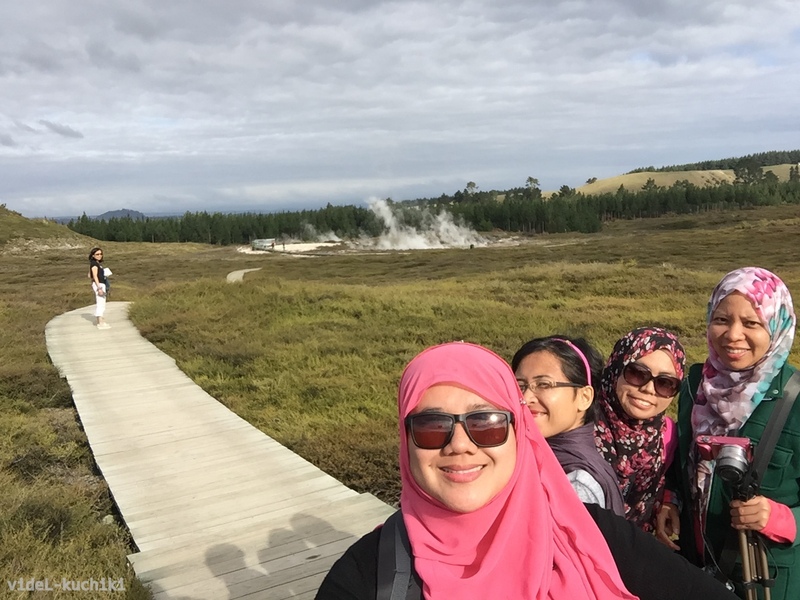 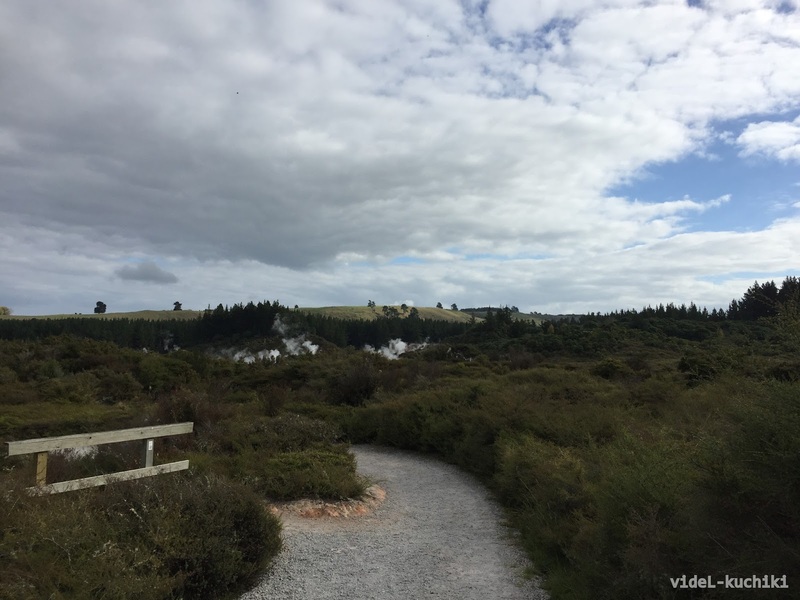 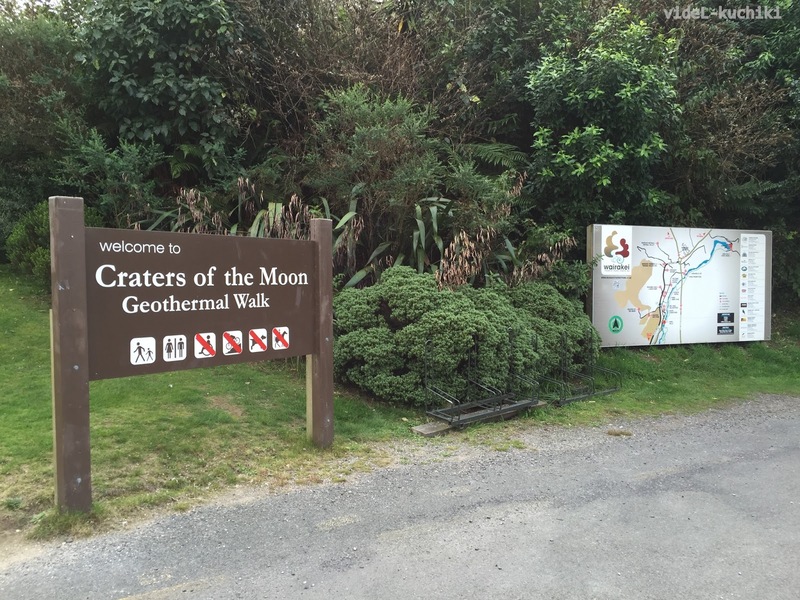 It is a part of Wairakei, the largest geothermal field in New Zealand, with a surface area of about 25 km2, which lies in the Taupo Volcanic Zone. The name springs from the many hydrothermal eruption craters, which are in part barren and which have bright colours. 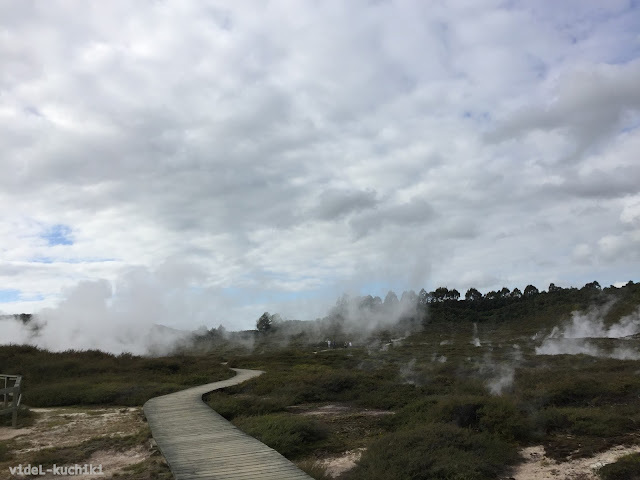 Combined with the numerous steam vents, constantly shifting, collapsing and reforming giving the whole area desolate appearance, and the sulphur smell, the whole area has an “unearthly” atmosphere. The craters are a relatively recent feature of the area and appeared as a result of human activity in the region. 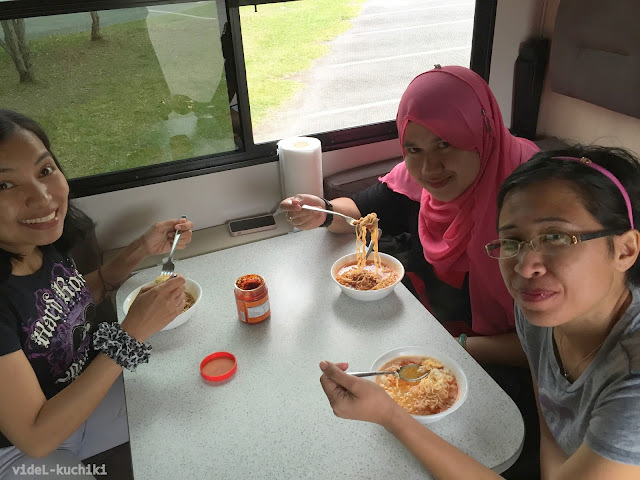 and finally, drive 171km to awastone holiday park. we ready for the parasailing..
CP & MMTK on 1 parasailing tent..
whr WR did her bungy on lake taupo..
arrived at awastone. 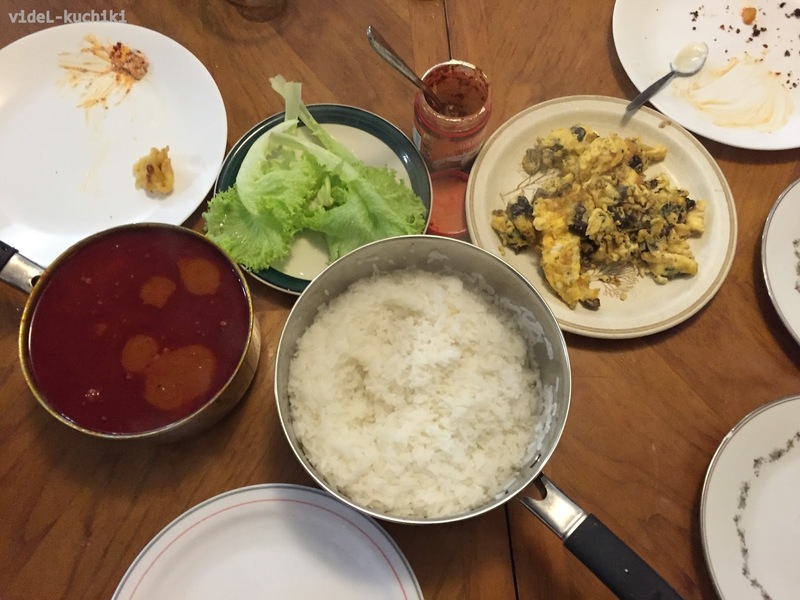 giliran IR & WR to cook for dinner.